3. 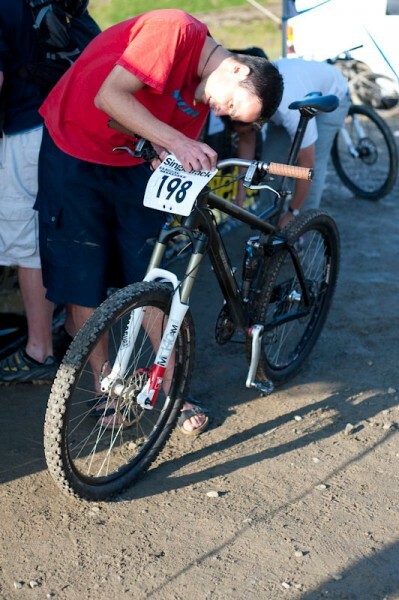 How long have you been racing bikes? 4. What’s the best bit(s) about The Shimano Singletrack Classic Weekender? The atmosphere, the courses, the format. Watching the local kids schooling us on the pump track. That and the massive bonfire on the Friday night. Being able to bring my kids so they can watch me racing and riding. 5. What’s the worst bit(s) about The Shimano Singletrack Classic Weekender? It’s a bit hard to keep your tent pinned down due to the rock floor, and it’s worth considering travelling light for the uplift from the car park. Minor things, it’s a great event. My favourite of the last few years. 6. 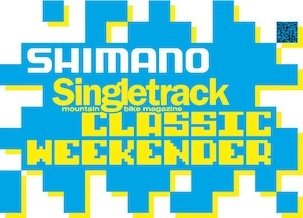 What’s your favourite aspect of The Shimano Singletrack Classic Weekender? The format is brilliant. Any event where I can turn up with no training and rely entirely on a youth wasted mucking about on bikes to get me enough time on the XC to get in the top 20 is fine by me. 7. What sections of The Classic Weekender were your strengths? Trials. I’ve cleaned and time bonus-ed both times. Closely followed by the DH, I only just missed the top 10% cut off last time. 8. What sections of The Classic Weekender were your weaknesses? XC, but it’s a fun course and you can see people chasing you into sections. If I hadn’t seen Singular Cycles Sam on my last lap in 2010 he probably would have caught me. I beat him by 24 seconds in the end. That shows you how good the format is though. Me on my 34lb All Mountain bike, Sam on his 19lb singlespeed and we end up within a few seconds after a whole weekend’s racing. 10. What are you never seen without? 11. Website you visit the most? 12. What one thing would you rescue from your burning house? 13. Favourite place to race? 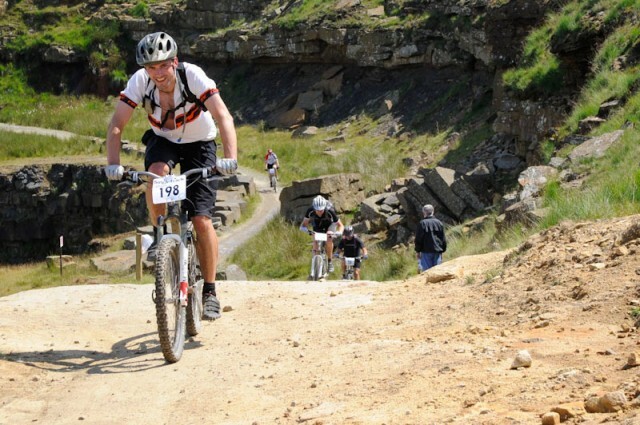 The Weekender is the only race I’ve done for years, so probably Lee Quarry at the moment! 14. Most impressive cycling injury? A not-at-all-impressive right collarbone. Done twice just to make sure. 15. What’s your desired super power? Actual power in my legs for sprints would be good. 16. What was the last bike race you did? The Classic Weekender in 2010. Was entered last year, but had to go to Taiwan at the last minute much to my annoyance. 17. 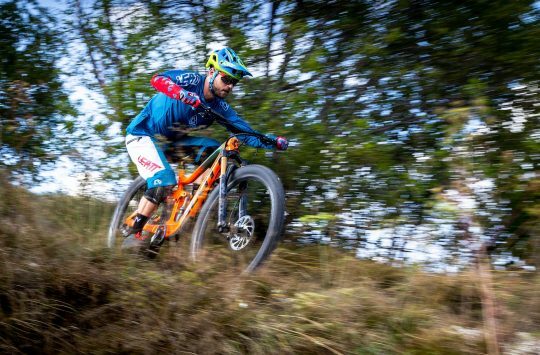 What is the next bike race you’ll do? 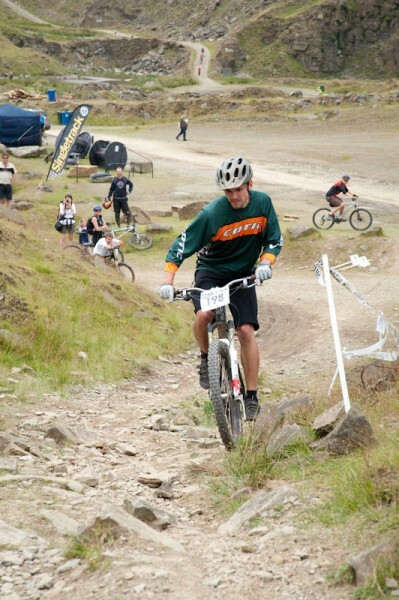 I’m down for the Gravity Enduro at Hamsterley in May with my old Uni cycling club mates. Should be good. Not raced any of them for 15 years! 18. What are your expectations for this year’s Classic Weekender? To have fun, and hopefully to still scrape in the top 20 even though I know a bunch of the Sheffield fast boys are coming who’ll beat me. 19. What bike will you be bringing for this year’s Weekender? 20. What tyres for the Weekender? Minion 2.35 SP 60a front, IKON 2.2 3C EXO rear. 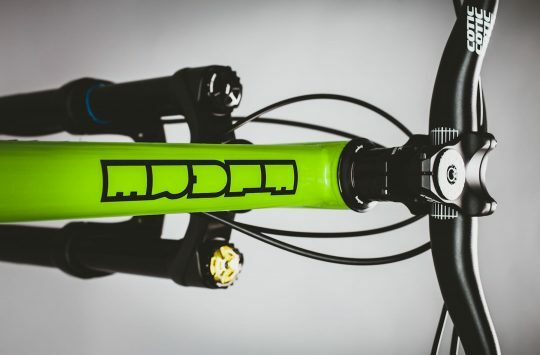 It’s not long until Cotic’s next Demo Day with the new Rocket full susser and Solaris 29er. 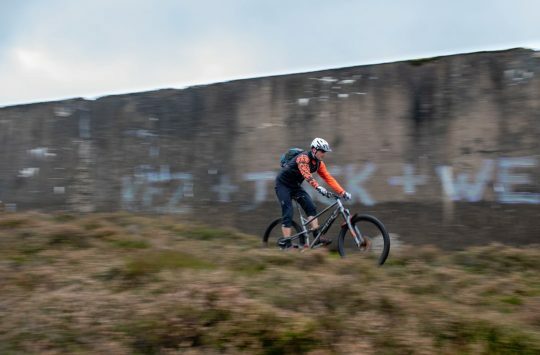 On Saturday 12th May Paul and Joh will be your hosts with the most for some fantastic Peak riding on some lovely new Cotic bikes. As with the previous demo, it’s booking-only on one of four ride-time options. They’ve pushed the boat right out and bought a kettle and some snacks for brewing up and a bit of fuel on the day. Find out more.